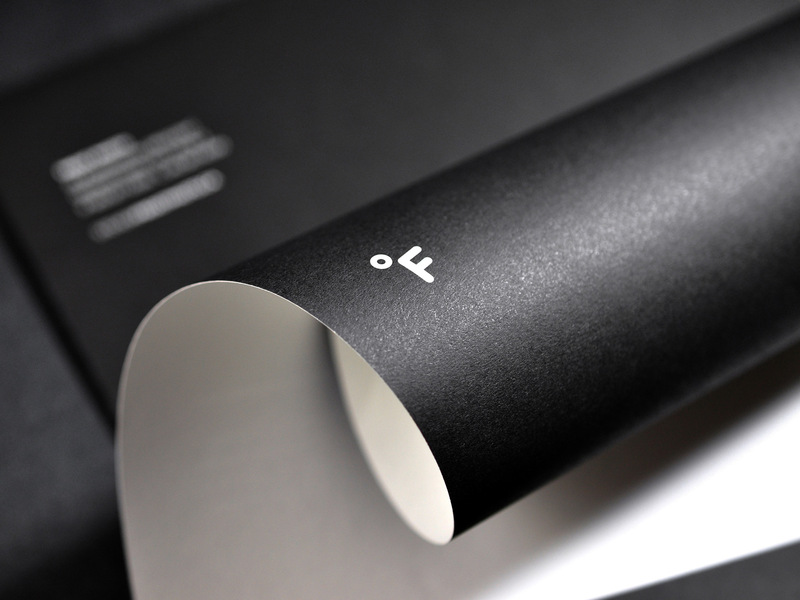 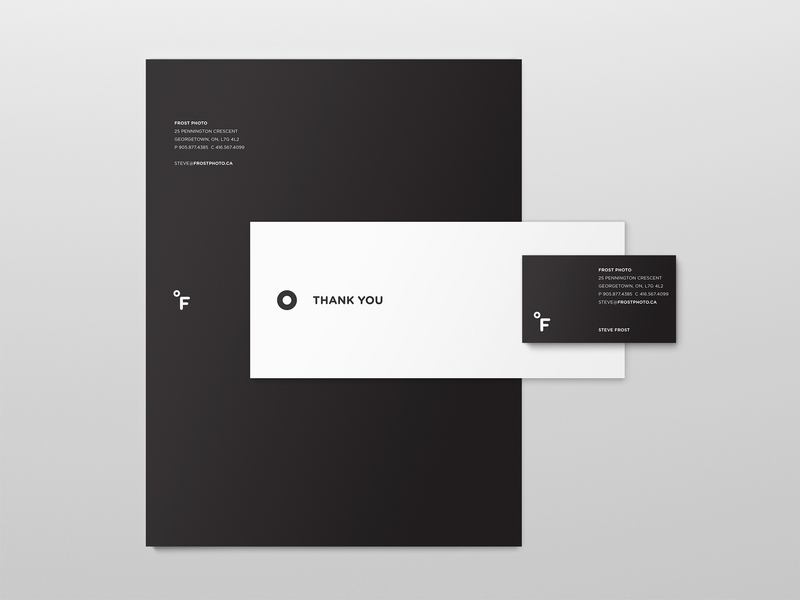 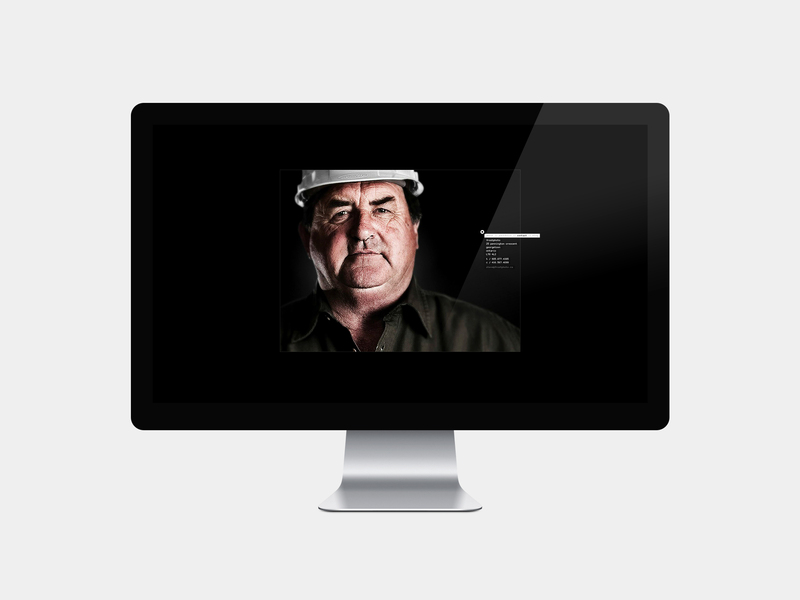 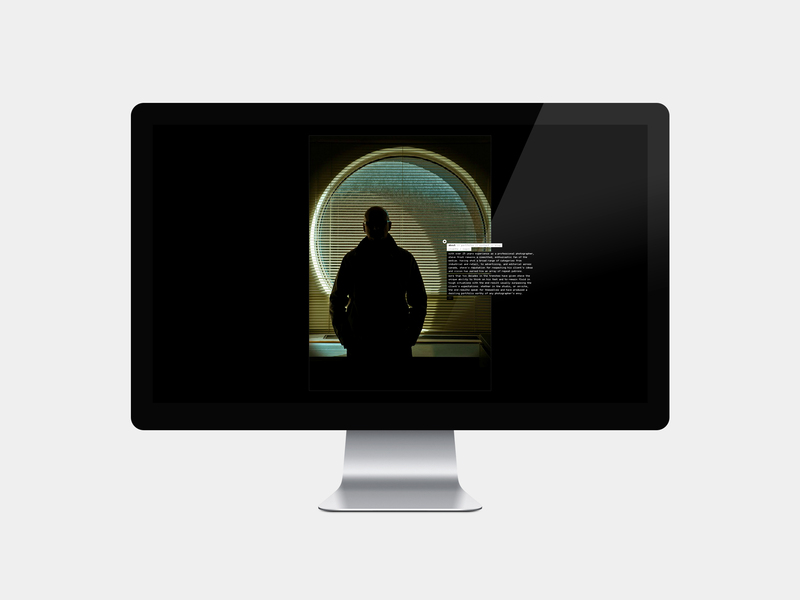 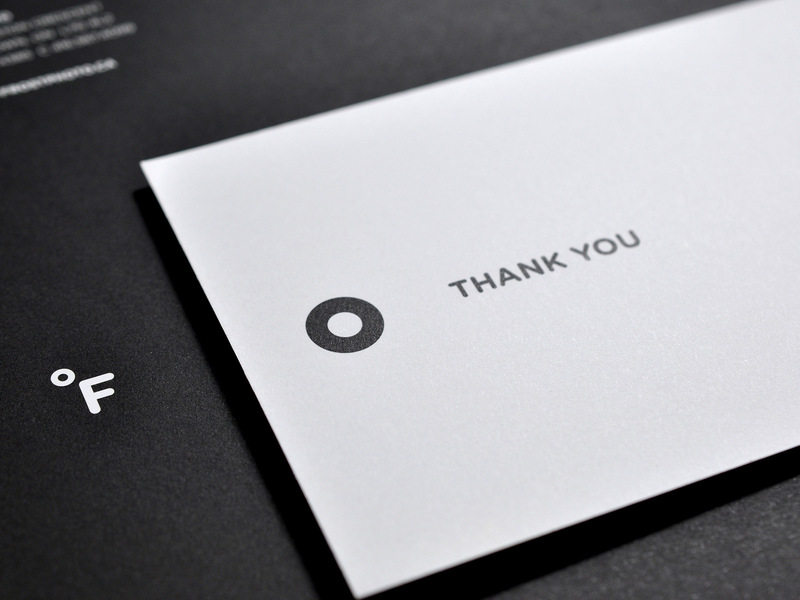 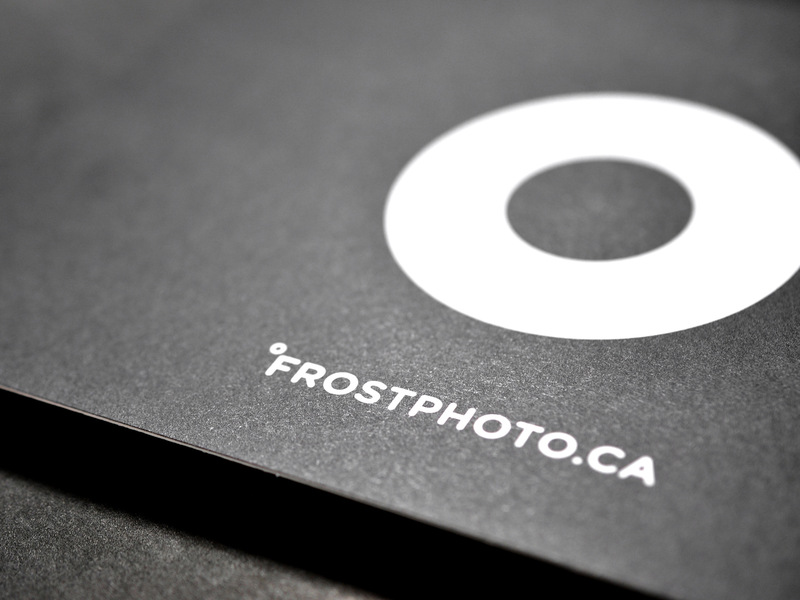 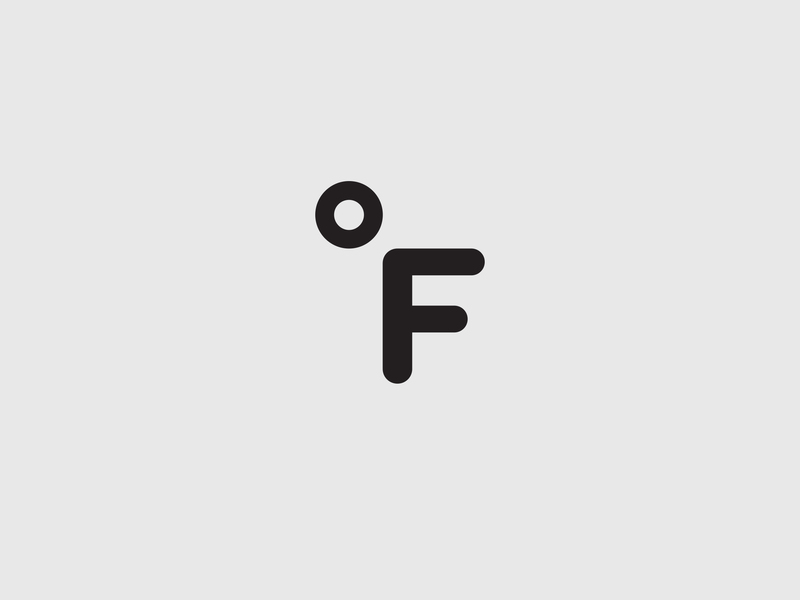 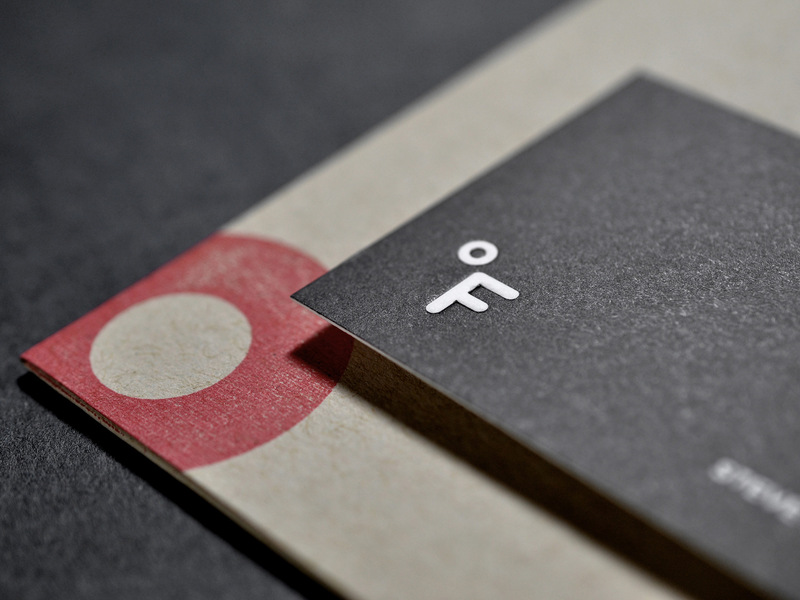 Branding for Steve Frost – a Toronto based independent photographer. 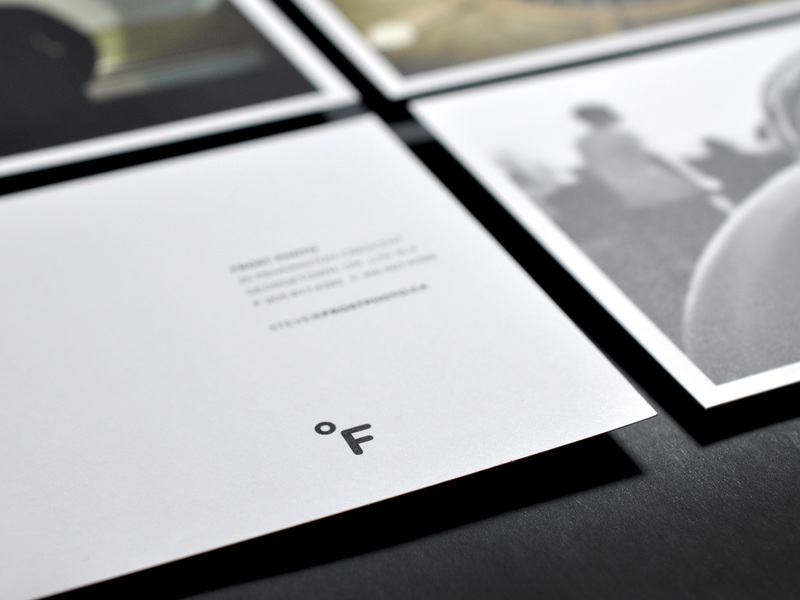 The brand needed to be clean and simple, reflecting Steve’s easy-going attitude. 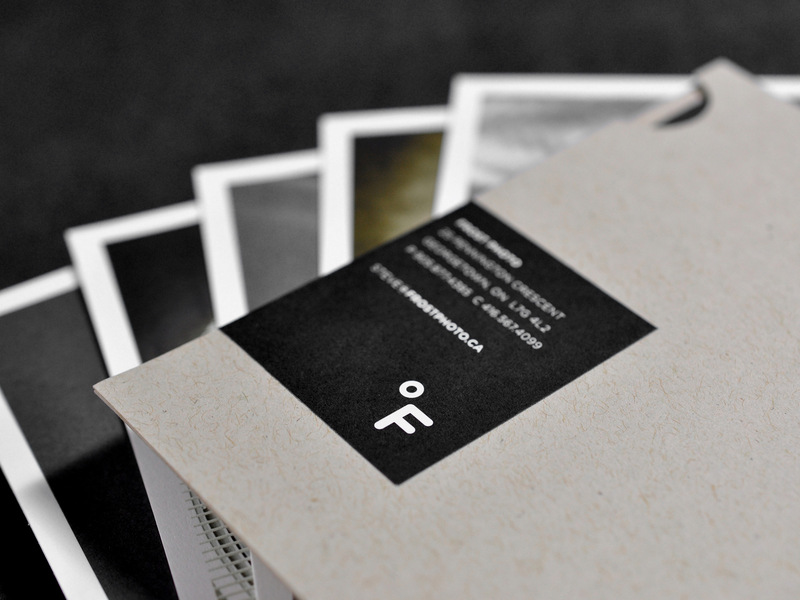 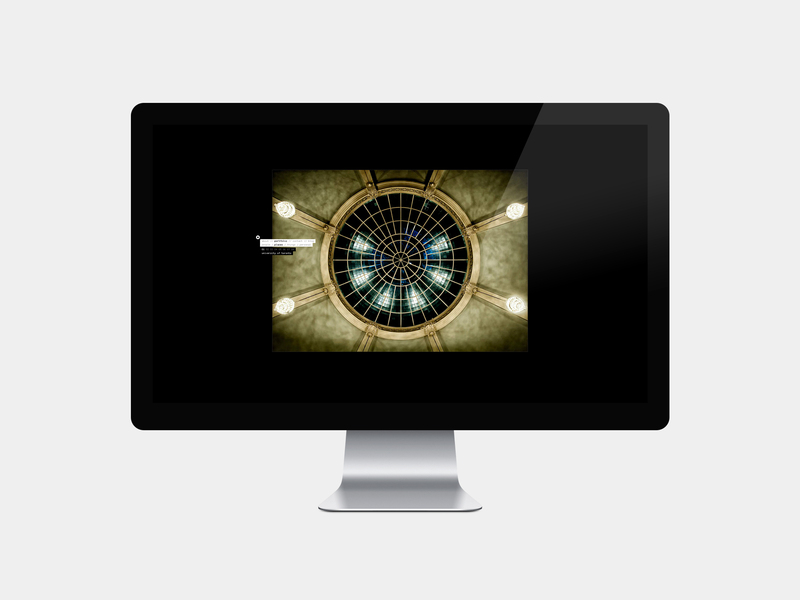 The degree mark reflects the chilly nature of Steve’s surname and the iconic image of a camera lens.